Brody and I are goofing off in the photo at the right. The other picture is Baxter posing for the camera on one of our car rides. Both boys are going on 7 years old. They are Newfoundlands. 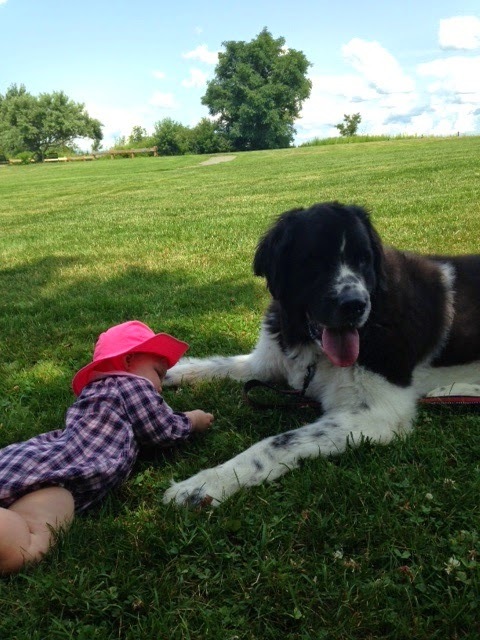 Baxter, the black and white one is called a Landseer Newfoundland because of his markings. 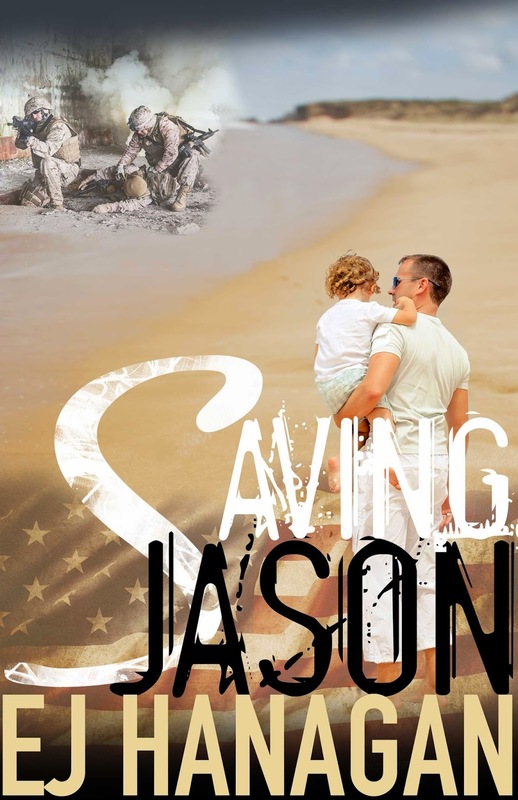 My name is EJ Hanagan, author of Saving Jason. We are celebrating the launch of my debut novel, Saving Jason, released on September 3rd. Starbucks hot pike place with a shot of hazelnut syrup and cream. Dew drops from Honeydew. We stop by Honeydew donuts every Saturday for a couple dew drops for them. They are partial to the blueberry ones. Both Baxter and Brody were pre-picked names. There is no real reason behind them, either. We simply liked the names. That sounds so boring. Baxter was planned well in advance-we went through a breeder in Hartville, Missouri. 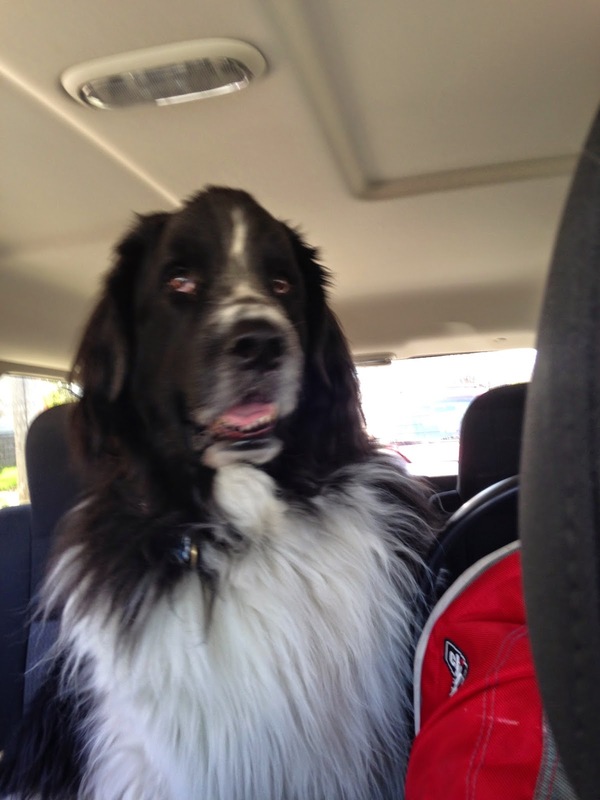 When we first pulled up to the house, he was being pummeled in the front yard by an older newf. 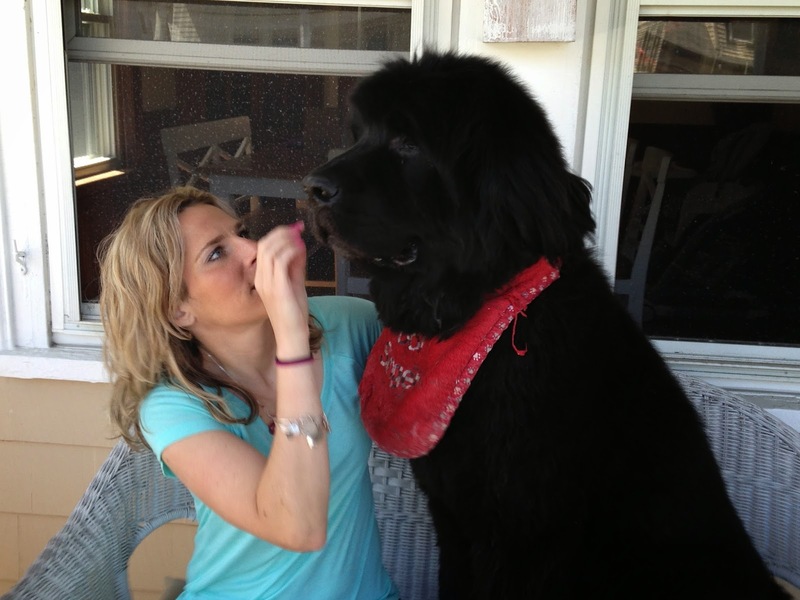 It was like a tumbleweed of fluffy newf rolling around. How do your dogs help—or hinder—your writing? They certainly help-as they serve as a foot rest while I’m typing away. 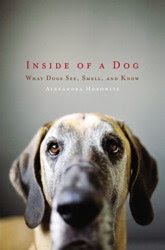 When I write about dogs, I use them to study fur texture, movement, etc. So, they get plenty of pets as a reward. Yes, Chauncy the Irish Setter in Saving Jason is based on an Irish Setter that made an appearance in the TV series Mad Men. Baxter couldn't care less about creatures, but Brody is wild over them. We had guinea pigs for awhile and he would stand by their cage and cry. I’m not sure if he wanted to rescue them and let them escape or if he wanted to eat them. Don’t worry—the guinea pigs are safe. Brody also took my pet turtle Ben, under his wing. He would snuggle with him and hold him between his paws. Who are your dogs best pet pals? While they have completely opposite personalities, they are each other’s best friend. They also hang out with a curmudgeon of a basset hound named Yogi and of course their relatives—Morgan the spaniel, KiKi the Bichon Frise and Dexter and Sammy the terriers. Baxter has a natural water rescue instinct. It’s good because we always feel safe having kids around the water while he is around, but it’s hard if we ever want to go for a relaxing dip. He circles and barks anytime we are in the water. Brody is a lover. All he wants is love in return, so a little attention goes a long way. After having a bad day, Brody is the ultimate consoler. If your dogs could change one thing about Bay Staters, what would it be? They would want them to be more accepting about renting with dogs. And they would love more outdoor seating where dogs are allowed. These boys like to be seen. Brody’s voice would be done by Brian Baumgartner (Kevin from The Office). Baxter’s voice would be Seann William Scott (Stiffler from American Pie). If your dogs could answer one question in English, what would you ask them? 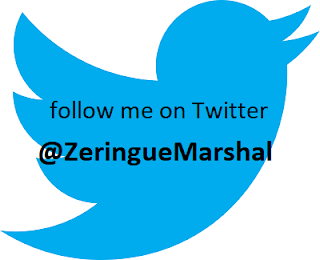 Visit EJ Hanagan's website, Facebook page, and Twitter perch.